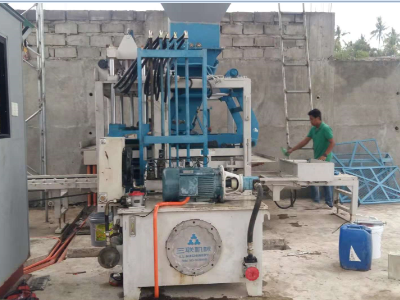 This hollow block machine model is QT4-15, this small block machine is popular in Philippines. 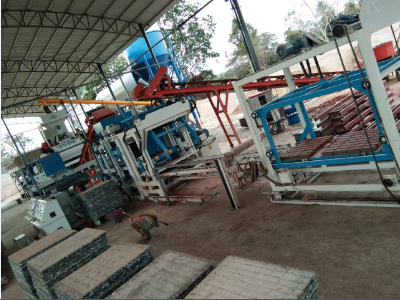 This block machine produce 4, 5 and 6 inch hollow block fro the local market. 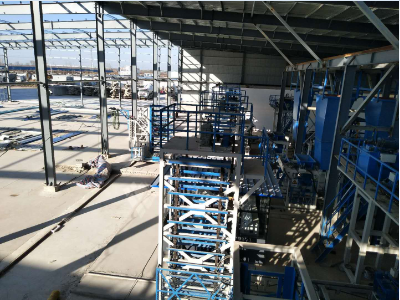 This elevator and lowerator is installed in USA, it is special design for the concrete products. Now the machine is stable running. 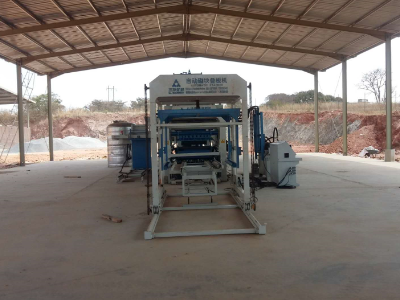 This block machine model is QT10-15, and installed in Zambia. 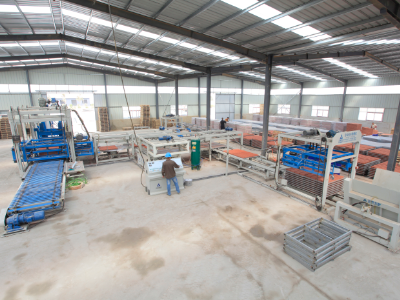 Its brick factory mainly produce hollow block for building construction. 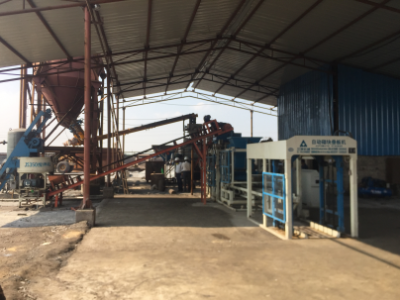 This brick machine model is NM15, it is the biggest machine in Sanlian Machinery. 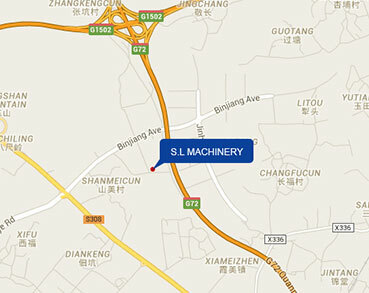 Now the machine is running in Guizhou, China. 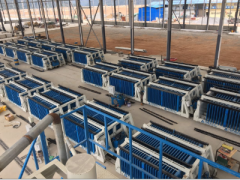 The customer is state-owned enterprises, he use the Manganese slag to produce green brick, and it will be the trend of future. 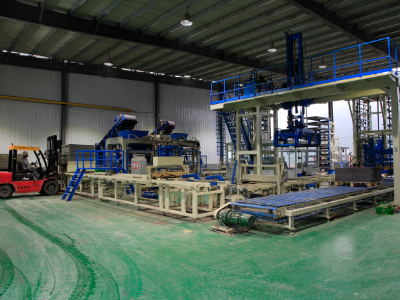 This block machine model is QFT12-15, it is installed in Taiwan. 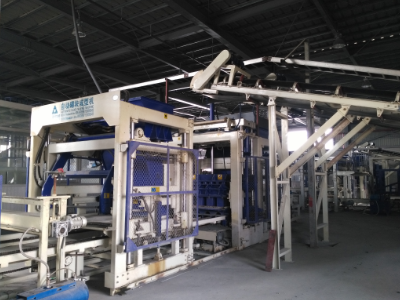 The production line is full automatic, and it is customized. This low-level cuber is different the high-level cuber. 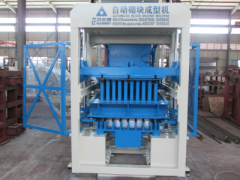 It is seprated with the block machine. This buyer buy this cuber for QFT10-15 block machine. And the cuber is running from April 2018. 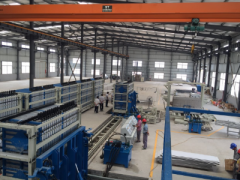 This production line is full automatic, installed in Shandong 2017. 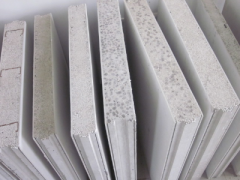 The model is QFT10-15, it is the popular size. 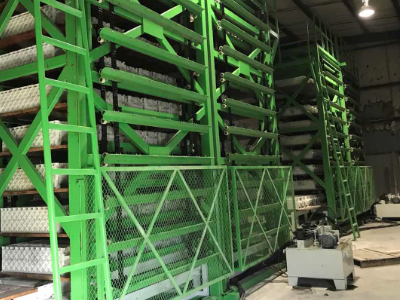 The customer buy this machine to produce insulation block, this block is suitable for the local cold weather.